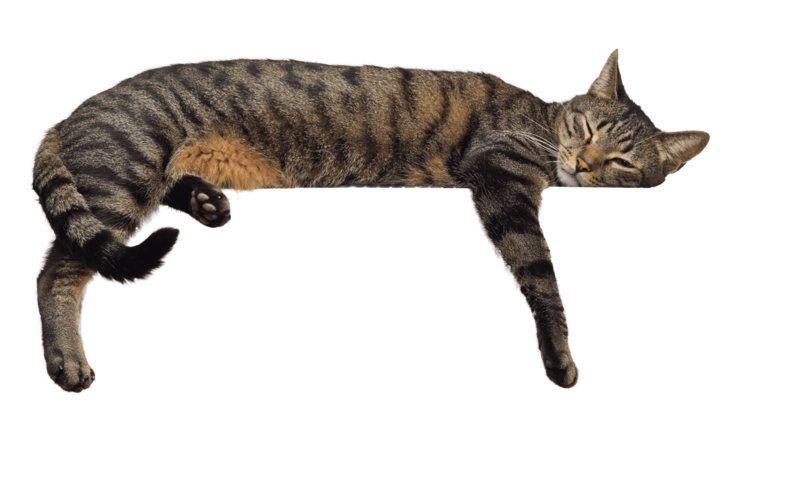 LET YOUR CAT OR DOG ROAM AROUND THE HOUSE AGAIN! Adjustable fasteners. Won’t pull hair. Your diapers are far superior to other brands that I’ve tried. I look forward to receiving my third re-order of them. 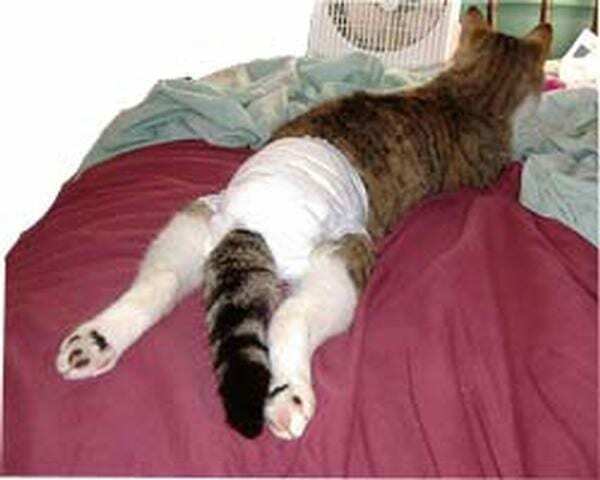 We’ve tried other diapers for our cat. They all leaked, or came off. 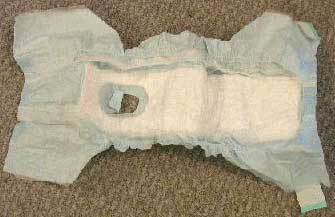 Your diapers never leak and stay on! Our senior cat is now welcomed anywhere in our house. Yea!